What is that strange chill in the air? It could be the general fall weather, or, more likely, it is the spooky realization that Halloween is creeping up on us all. Yes, it is the time of year where we feel the need to be scared, especially when it comes to our movie watching. Are you ready to branch out and explore new sources of terror to fill your heart as well as your home theater? Get ready to explore both new and classic horror movies that are guaranteed to give you all the thrills and chills you desire for this Halloween. Sit back, relax, and recline in your favorite Seatcraft home theater seats and get ready for a wild and terrifying evening. Creepy and ominous monsters are something that can make your movie iconic, and this movie is no exception. In this film, a widowed mother and her fearful son are haunted by a monster that came through the pages of a children’s book with the goal to take over their lives. Slow-building suspense, the sense of dread, and the lack of jump scares are what set this movie apart from others within the genre, and the tactic works excellently to make the audience truly terrified of what could happen next. If you’re a fan of monsters or the paranormal, then this is certainly something worth a watch. 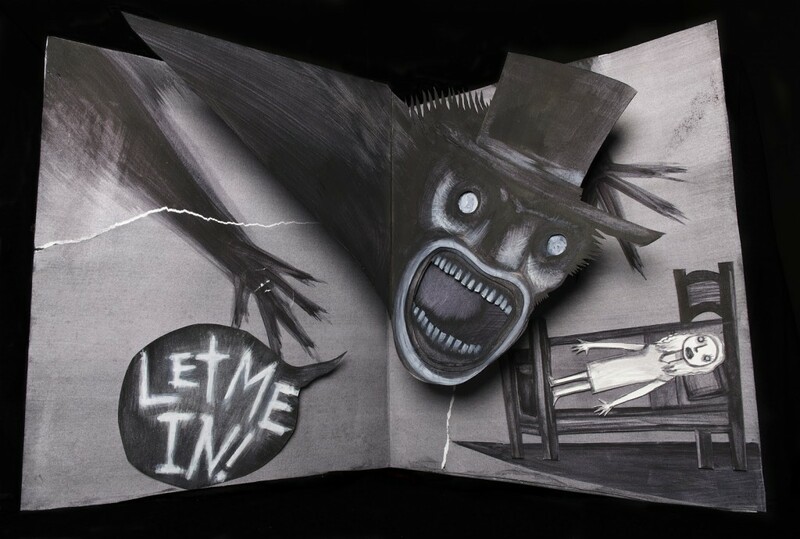 You will truly understand that no matter what you do, or where you go, you won’t be able to escape the Babadook. 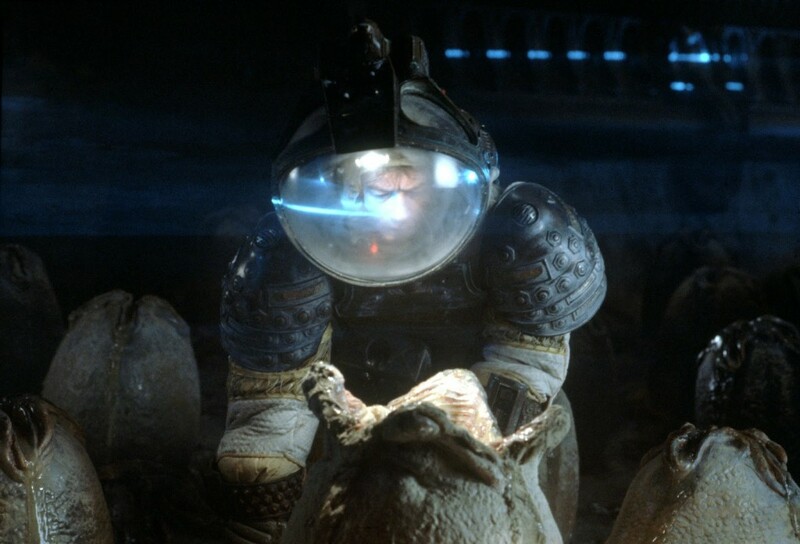 If the vast unknown of space is what scares you, then you can’t go wrong with the science fiction/ horror classic, Alien. After receiving a distress call from an unknown moon, the crew aboard a space vessel investigate. After disrupting one of the eggs they discover, they leave, only to realize that they brought a dangerous, mysterious life form back on board with them. This film has quite a lot of memorable and terrifying moments, like the chestburster scene, that come together to make this a classic, and all viewers will remember how scary the alien looked as it stalks throughout the ship, terrorizing the entire crew. There is a reason why it has spawned an entire franchise and made an entire generation fearful of what other lifeforms can be out there. The first installment was so terrifying that they just had to make another! These films focus on Ed and Lorraine Warren, paranormal investigators who are called upon to help families that are terrorized by dark presences. 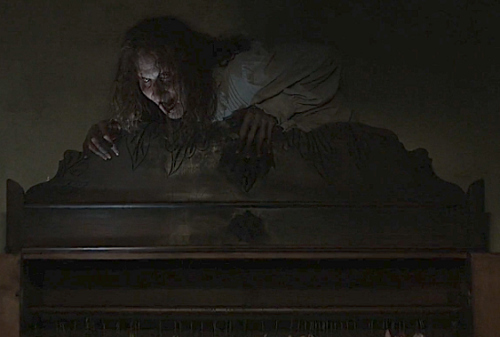 The Conjuring has become known as one of the best paranormal franchises of the modern age, due to its background of being a true story, along with horrifying suspense within the cinematography. This horror/mystery/ thriller has spawned an equally terrifying sequel, along with a newly successful spin off series, Annabelle and Annabelle: Creation, and an upcoming spin off, The Nun. If you love your horror movies with a splash of demonic activity, then this franchise is one that you must check out! Why not make sure that the horror you see on screen follows you into your dreams? This 80’s classic horror has made a name for itself for a reason, and although the sequels are clearly inferior, the original holds steady as one of the scariest movies made. Image courtesy of Where’s the Jump? This movie follows several people as they try to stay awake and solve the mystery as to why this disfigured serial killer murders people in their dreams. 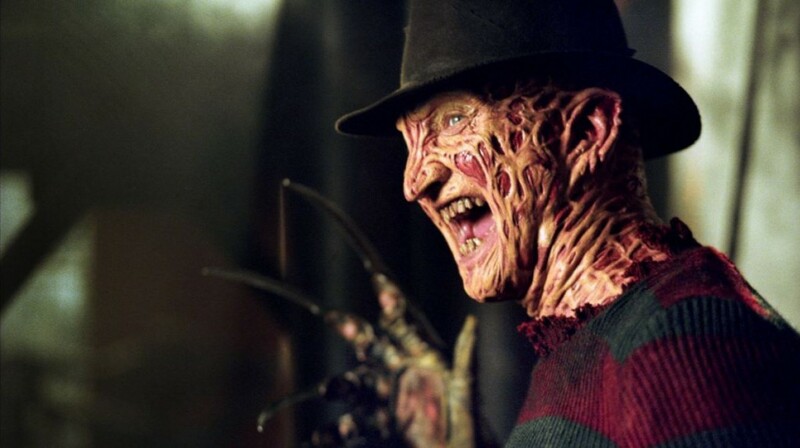 The face of Freddy Krueger is enough to send a shiver down your spine, but including him in a scenario where you are never save, not even in your dreams, is horrifying. Even though it was a low budget film, we can’t seem to get over how terrifying the effects were, or how scared we were to see that Freddy made such an impression, that we could see him in our own dreams. Who can save you, when you’re asleep? Although not the most original horror flick made, we can’t help but be drawn by this supernatural horror/ found footage hybrid. The story follows a true crime writer that moves his family into a house that recently hosted a grisly murder, where he discovers that the killer had tapes of eight other murders that date back to the 1960’s. No matter how you feel about the paranormal, you can’t deny how immensely creepy the Bughuul is, and the increasing levels of dread that he brings as the movie goes on. The more tapes that Ellison Oswalt watches, the more he dooms himself and his family to the creature’s murderous wrath, and the more fearful the audience becomes of the idea that the Bughuul can push himself through your own television. How can we recommend horror movies to watch on Halloween, without mentioning the most notorious film of them all? This movie defines the holiday by being the epitome of Halloween terror. After fifteen years in an asylum, Michael Myers returns to his hometown to continue his killing where he left off. 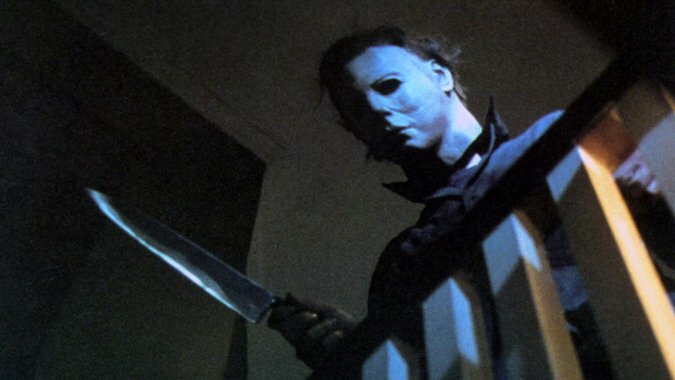 He is the true horror icon behind the holiday, and even though he falls into the same category as A Nightmare on Elm Street in which the sequels are inferior, you just can’t be a Halloween fan without seeing this classic. The dread and creep factor is enhanced as time goes on, and even though the movie lacks blood and gore, which many horror movies overuse, it still holds strong as one of the best horrors ever made. It’s amazing how scared you can get when things are kept clean and simplistic. Before you settle in your home theater to watch these amazing horrors, check out the SoundShaker Seat Vibration Kit by 4seating.com to enhance your experience. Horror will never be the same after you see (and feel) for yourself how intense it is! Make your Halloween a truly horrific night.